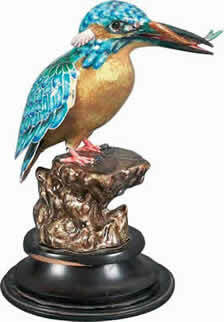 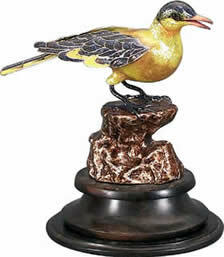 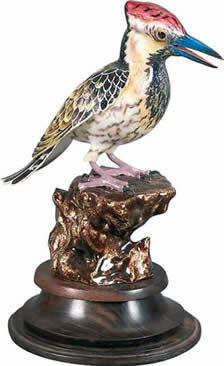 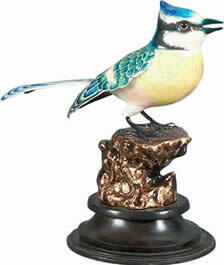 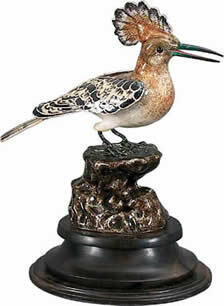 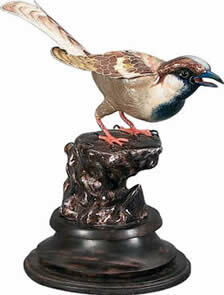 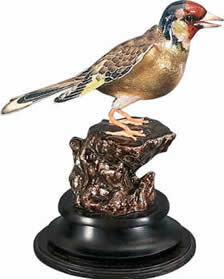 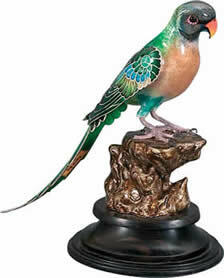 Blue Bird International (India) is the only manufacturer of these Rare Enameled Silver Artifacts (Birds) in the World. 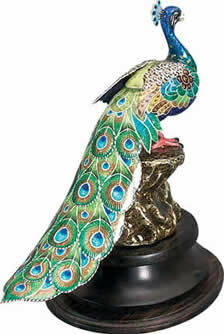 Each item is a masterpiece of immaculate craftsmanship for lovers of unique, rare and exquisite pieces. 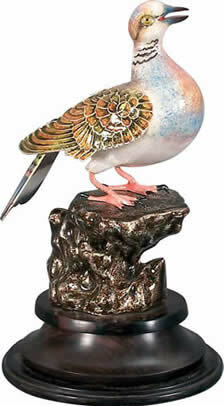 "Not just buying Silver but an investment in Art "